I’ve been using No-IP.com as my Dynamic DNS service for the past year. I was keeping my DDNS address updated via No-IP’s Dynamic Update Client for Windows. Using No-IP’s client to keep the DDNS address and IP current worked well, but I wanted to move the update functionality from my home PC to my MikroTik. 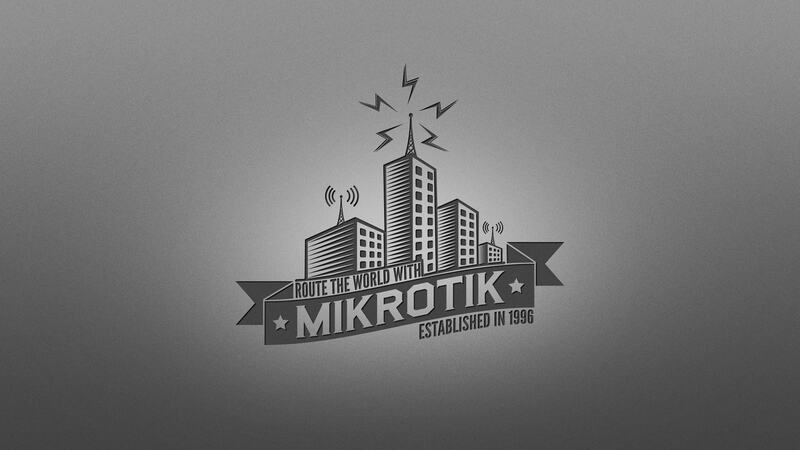 There was already a script for this on the MikroTik Wiki that was created by riverron, which I had tried, but I wanted to make a few minor modifications to the script. I converted the scope of the variable $previousIP from global to local and assigned the value to this variable via DNS resolution. I also added a variable to set the log destination, which is fetched from No-IP’s DDNS service when an update occurs. #   with the IP assigned to the WAN interface. # - Added variable to define the log destination path that the script pulls from No-IP.com after a DDNS IP update. # - Made variable name changes. :log warning message="START: No-IP DDNS Update"
:log info "No-IP: DNS IP ($previousIP), interface IP ($currentIP)"
#       The update URL. The "\3F" is hex for question mark (?). This is required since ? is a special character in the command. :log info "No-IP: Sending update for $hostname"
:log info "No-IP: Host $hostname updated on No-IP with IP $currentIP"
:log info "No-IP: $wanInterface is not currently running, unable to verify and/or update IP." :log warning message="END: No-IP DDNS Update"
Just stopping by to say – Thank you mr. Jones. To whom it may concern – Don’t forget to check the “password” checkbox when adding the script. Thanks for this script. Works very well. But while testing I found minor typo. In line 53 there should be reference to variable using $ symbol. Script fails since /interface get returns “no such item”. I’ve corrected the typo. Thank you for letting me know. The script is entered correctly on my MikroTik, but not the website. Probably a result of search & replace error on my part. If I understand you correctly, you are correct. You will not be able to assign a DDNS address to a MikroTik behind a NAT. If you want to be able to reach a double NAT device, you could have DDNS assigned the first router and then port forward to the second (MikroTik).